Today’s free design resource ui kit is designed and released by Jakub Kosewski.This Ui kit contains some essential design components but mostly widgets (calendar,weather,login box,profile box,statistics widget etc.) 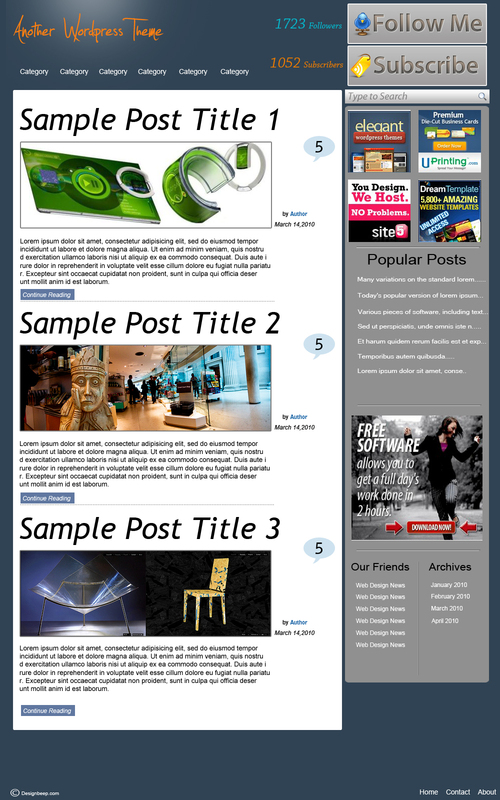 for your website project. 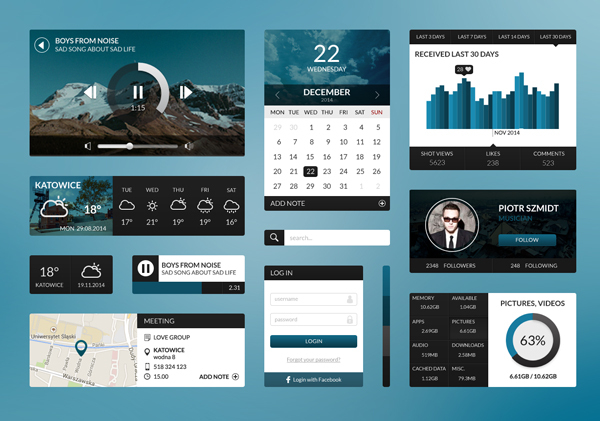 You can use this ui kit both for your personal and commercial projects.